Christmas is here and we all have the illusion of finding a special, unique and original gift for our loved ones. Of course, our most loyal friends, dogs are also part of our family. Do not you think that they also deserve to enjoy Christmas like the rest of the family? Well, if your answer is yes … Do not miss this article! since we bring you fantastic ideas about Christmas gifts for your dog. Our dog deserves it more than any other and Wool & Dogs is the ideal place to find those gifts that are not only luxurious, but also healthy, high quality and made with material that offers more benefits and advantages for your faithful friend. A comfortable and healthy wool bed to rest like a king. Toys made by hand and entirely in 100% natural wool, both inside and outside, which makes them safe and without toxic materials. Blankets made in our extraordinary material that will keep you warm and comfortable throughout the winter. And, all products of Wool & Dogs are ideal to give it to either our pets or another person for your dog … sure you will love both! 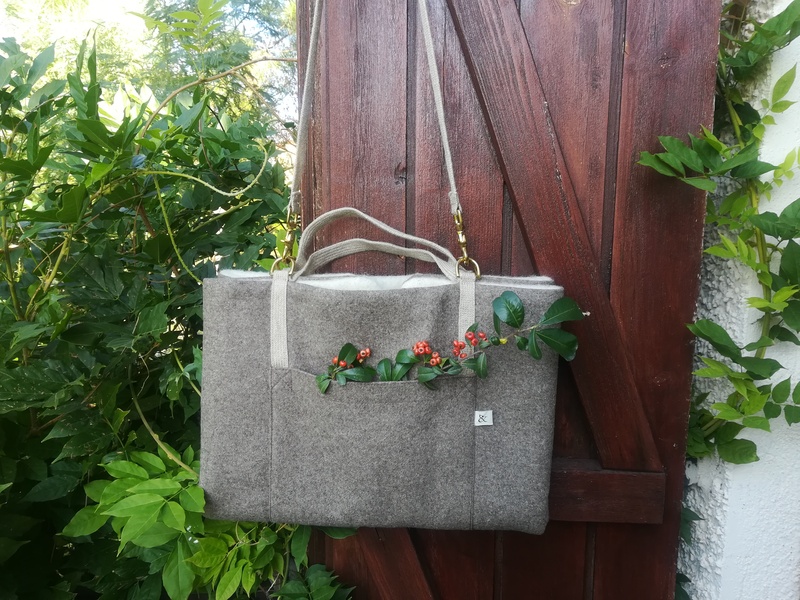 Not only the products mentioned above, but within the wide catalog of Christmas gifts for dogs of Wool & Dogs, we find bags to walk our dog, bones and hearts of the best ecological wool, blankets and scarves, necklaces, bowls … etc. This Christmas, makes the difference with Christmas gifts for dogs, join the family of Wool & Dogs and enjoy the winter in the best company. All our accessories for dogs are ideal for Christmas. A gift that your pet will appreciate and enjoy with their five senses.